I am a freelance journalist specialising in the arts. 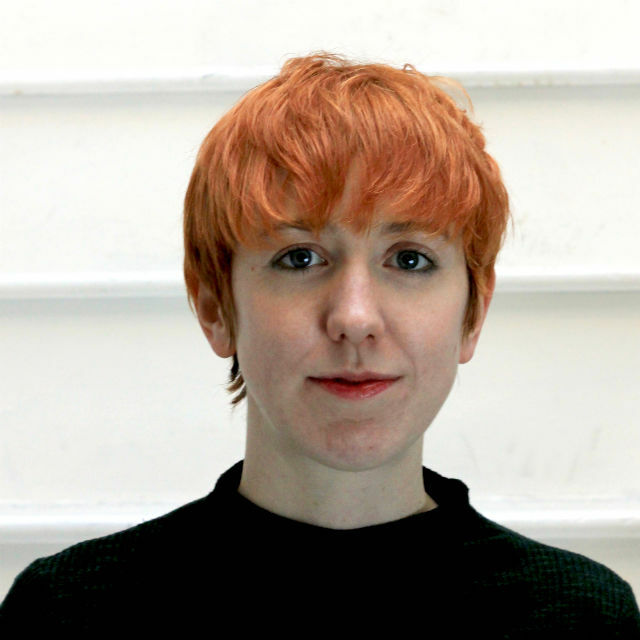 My work includes writing for the New York Times, The Guardian, the Times Literary Supplement, the New Statesman, Tatler, BBC, ELLE, Oh Comely, Vice, and The Telegraph, and reviewing theatre for Time Out, The Mail on Sunday, What’s on Stage, and The Independent. As an editor, I am experienced in commissioning, editing and proofing copy, uploading content and laying out pages. In 2018, I was acting arts editor for The Independent. I have also worked shifts at Time Out, Stylist and The Debrief. My consulting work includes being an active associate for script-reading service Rough Hewn, offering feedback and dramaturgical support for playwrights. I was on staff at The Independent and The Independent on Sunday for six years to 2016, becoming lead staff writer for the Arts & Books section, and writing cover features for the New Review magazine. I have appeared on Sky News and Radio 4’s Front Row as a theatre specialist, and written programme notes for many theatres. In 2015, I received a Special Commendation in the Allen Wright Award for arts journalism at the Edinburgh festivals; I was also shortlisted in 2014 and 2016. I’m available to write interviews, criticism, features, opinion pieces, travel pieces and programme notes.